Pelagia is a graduate of Leeds Metropolitan University, holding an LLB. 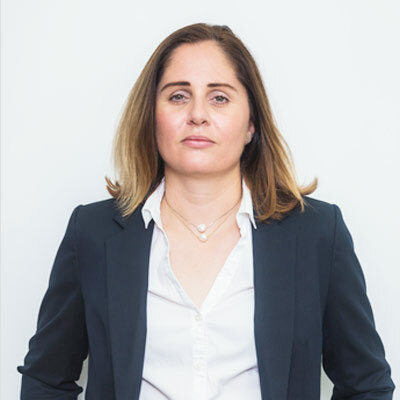 On her return to Cyprus, she undertook her training at the law firm of Andreas Neocleous & Co LLC and sat her Cyprus Bar Association exams in June 2006. She has been registered with the Cyprus Bar Association since 2007. Following the completion of her training, she stayed on at the firm of Andreas Neocleous & Co LLC and worked in the litigation departments of the firm which dealt with a large variety of cases, including tort, corporate (derivative actions), employment, rent control, family and European law. She was also involved in the preparation of legal opinions. During her time with the firm, she was involved in the preparation of books published, namely “Introduction to Cyprus Law”, “Handbook on Laws of Cyprus” and the chapter on Cyprus law in the book “Employee and Pension Claims During Company Insolvency, A Comparative Study of 62 Jurisdictions”. 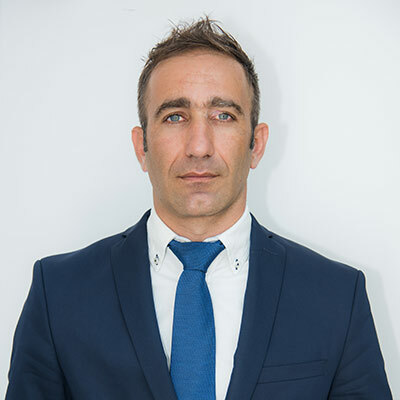 At Kyriakidou, Lamari LLC Pelagia has dealt with issues relating to family law, human rights, European law (use of the European legislation in the domestic courts), tort and issues arising from tenancies. In relation to the family law issues, she has also dealt with matters relating to private international law and trusts. 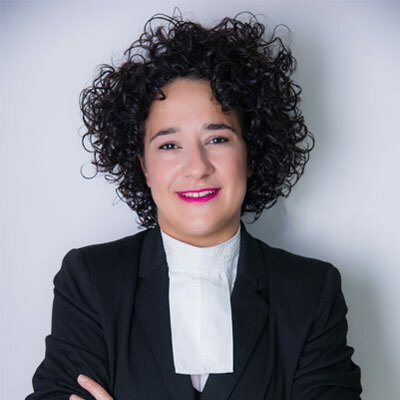 Pelagia was the Secretary of the Limassol Bar Association for a period of three (3) years and is currently a member of the Cyprus Bar Association.